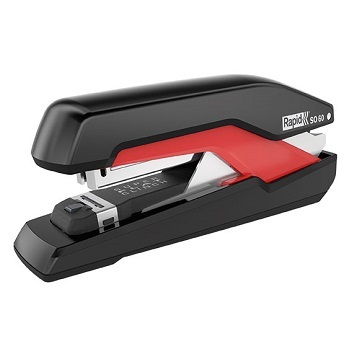 High Capacity Staplers are full performance desktop staplers that are purpose built for frequent usage environments where medium quantities of paper need to be stapled together quickly and effortlessly. 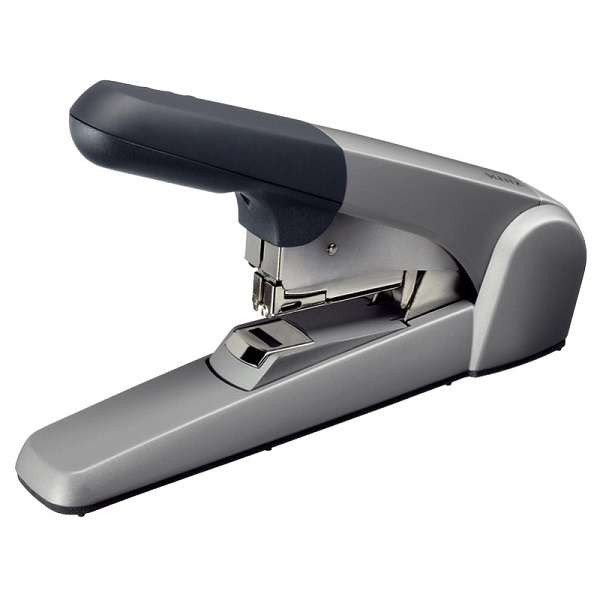 High capacity staplers have a stapling capacity of between 50 and 80 sheets of 80 gsm paper. 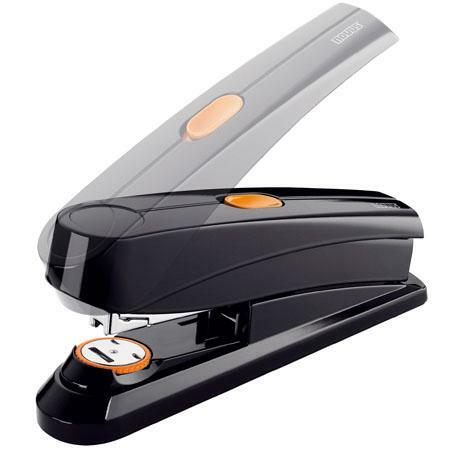 These staplers typically have features to assist stapling with minimal ease and effort. 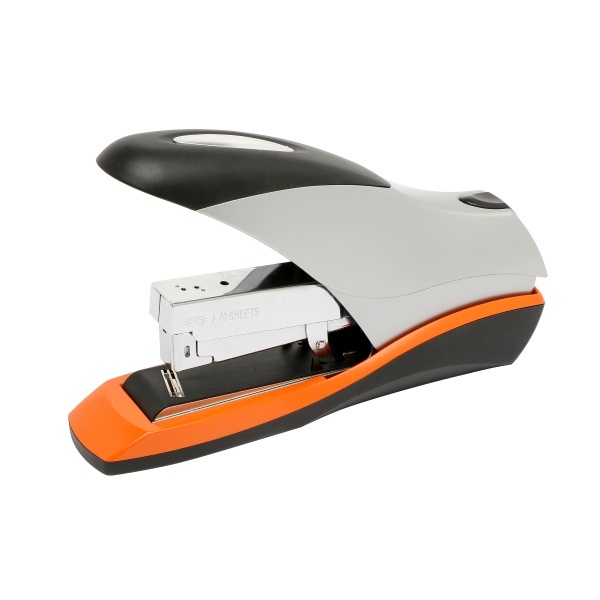 Efficient flat clinch technology heavy duty stapler for everyday tasks. 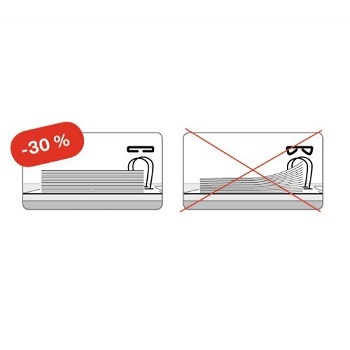 Flat Clinch technology results in a reduced staple height of up to 30% compared with traditional stapling methods. Compact design with spring-load technology for easy refill. Metal construction with soft-touch handle and cushioned base. 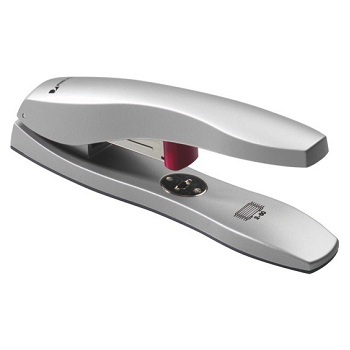 Elegant, functional design full performance desktop stapler. The redesigned Supreme staplers now offer even more consistent stapling. Full Strip Stapler. Staples 2-50 sheets of paper with the same staple. 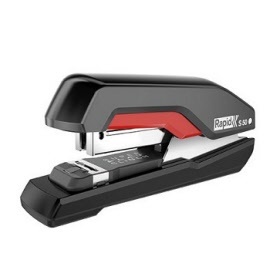 The Rapid SO60 stapler brings you the heavy-duty power that you lack on your desk! Omnipress® lever technology for reduced stapling effort wherever you press. Full Strip Stapler. Staples 2-60 sheets of paper with the same staple. 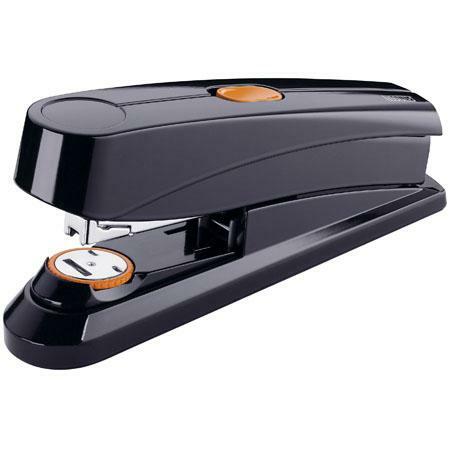 Innovative high performance executive power on demand stapler. 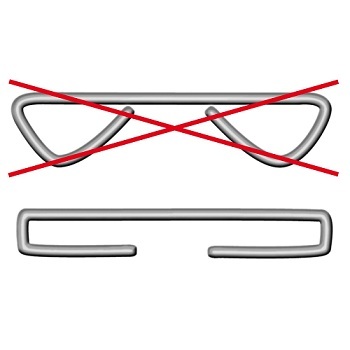 Gentle pressure allows for easy operation - 70% less force needed. German engineered for quality and durability. Uses Novus 24/6 and 24/8 Super (recommended) staples. 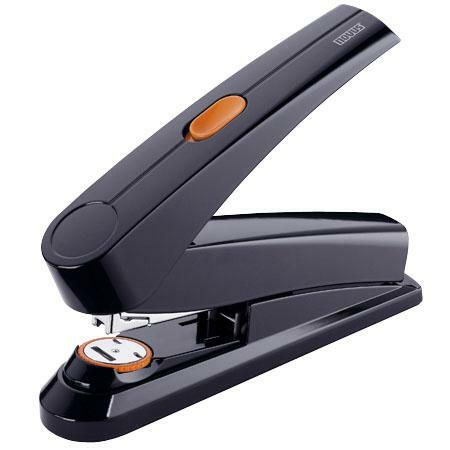 Stylish, ergonomically designed slimline high capacity stapler. Unique handle shape enables superb leverage, to staple with minimal effort. Durable and strong die cast metal construction. Unique mechanism means up to 50% less effort than traditional staplers at every sheet count. Flat clinch anvil forms the staple, flat on the back of your document, so documents stack. Durable metal construction. Super fast quick load. Flat Clinch Stapler. 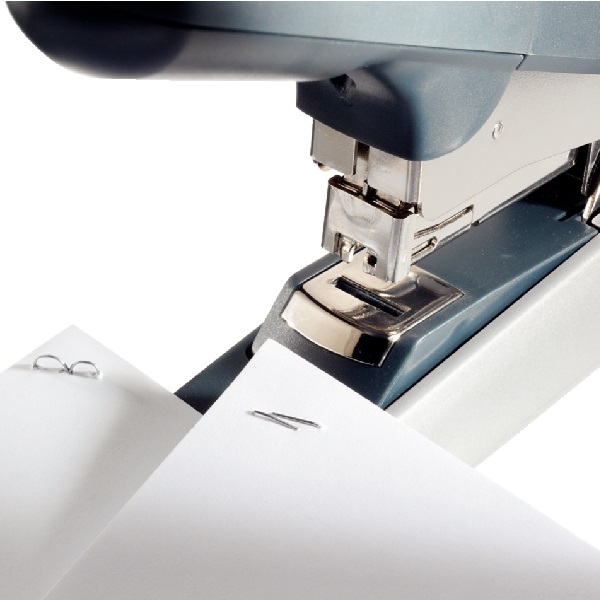 Capacity - 70 sheets with one staple size. Includes Free pack of 500 Optima® staples.